We already knew that Super Smash Bros. Ultimate is going all in with the characters and stages included. While we knew Nintendo was having fun with Super Smash Bros. Ultimate's soundtrack since the reveal at E3 this year, series director Masahiro Sakurai dropped a ton of new information during today's Nintendo Direct. Sakurai stated there are more than 800 tracks on the soundtrack, but if you include menu music and fanfare, Super Smash Bros. Ultimate features more than 900 compositions. 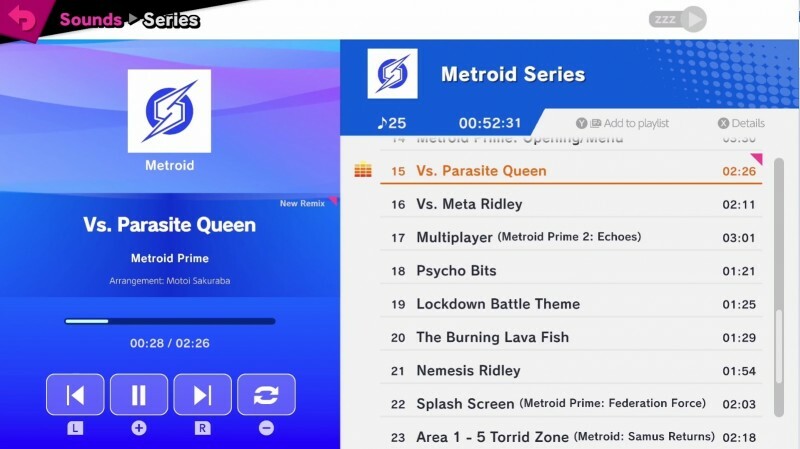 Sakurai also claimed that you if played all the music in Ultimate back to back, it would take 28 hours to get through all of it. Like the Wii U and 3DS versions, you can select the tracks you want to play on each stage, and how frequently you want to hear them. However, this time around, you can select any tracks from the series, rather than the tracks for that particular game. This means that if you want to hear Wind Waker tracks on the Breath of the Wild stage, you can do that. You can also listen to these tracks outside of the stages by accessing the Sound Test menu. There, you find the tracks sorted by game series for ease of browsing. 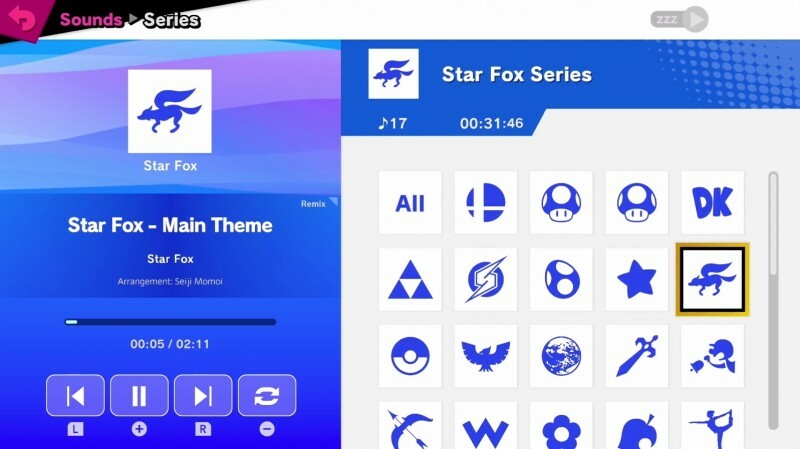 Players are also able to create their own playlists, which is handy for a feature Ultimate borrows from the 3DS version of Super Smash Bros.: the ability to listen to the soundtrack even if the screen is off. This means that you can plug headphones into your Switch and listen to songs in handheld mode without having to leave the screen on. If you want to listen to some samples of the soundtrack, you can head to the official site by clicking here. Sakurai says the team will continue adding new selections from the soundtrack every week in the lead up to launch. You can also listen to a few selections below. Super Smash Bros. Ultimate launches on December 7 on Nintendo Switch.